Baelish: The realm. Do you know what the realm is? It’s the thousand blades of Aegon’s enemies — a story we agree to tell each other over and over, until we forget that it’s a lie. 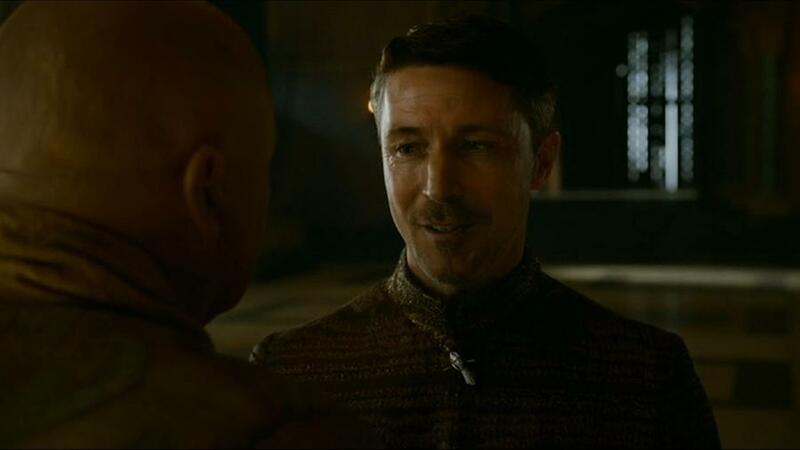 Baelish: Chaos isn’t a pit. Chaos is a ladder. Many who try to climb it fail, and never get to try again. The fall breaks them. And some, given a chance to climb, they refuse. They cling to the realm, or the gods, or love. Illusions. Only the ladder is real. The climb is all there is.